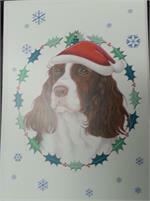 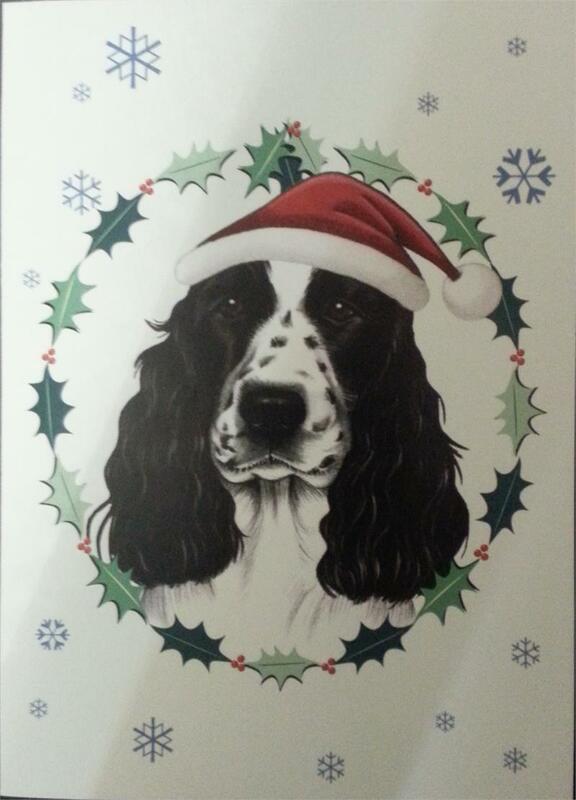 Striking Christmas card by the artist Tomoyo Pitcher. The card is 5" x 7" and comes with an envelope. 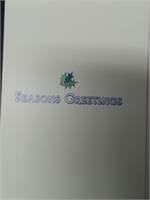 Seasons Greetings is written inside the card. 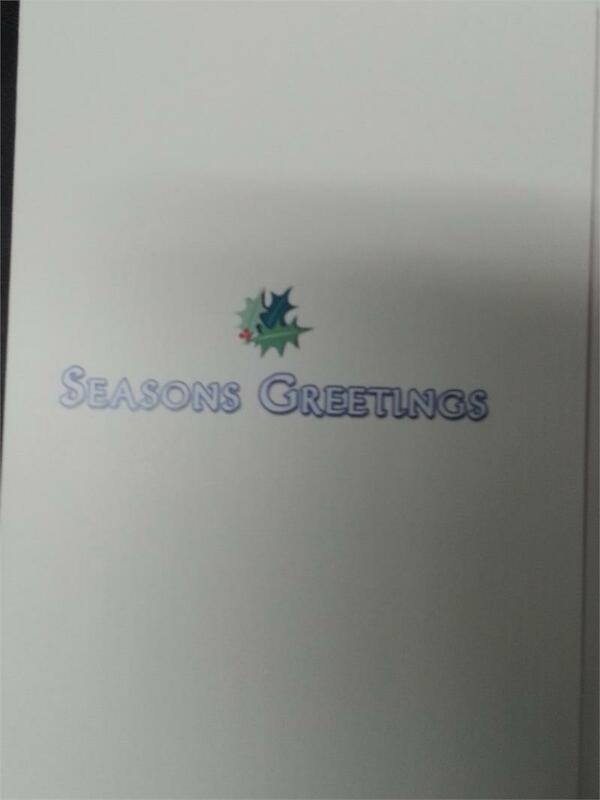 We are selling two cards as a set.